Lindsey joined our staff in November 2000 as a Kennel Attendant. She is now skilled in several areas of our Hospital: Technician, Receptionist, and Exam Room Assistant. Vicki is one of our Exam Room Assistants and also oversees the hospital inventory. When your pet needs special medication, she places that order for you. Vicki is married, has 2 cats and an aquarium of angel fish. Ashley has been with Southpointe since October 2014. 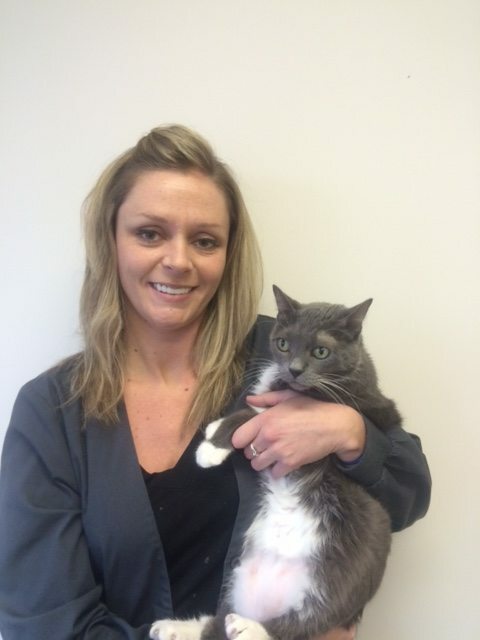 She began her career with us as a kennel attendant and now works as a veterinary assistant. She has always had a passion for the care of animals. 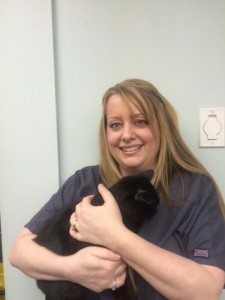 Ashley graduated from Monroe County Community College and plans to continue her education at Macomb County Community College pursing her dream career as a License Veterinary Technician. She enjoys spending her spare time with her three dogs and two horses. 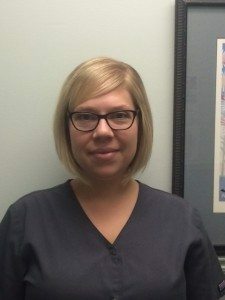 Shannon has been a part of the Southpointe team since 2011. 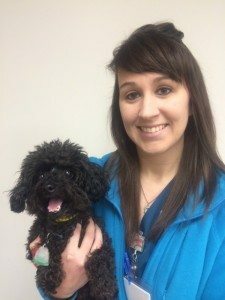 She started her career as a kennel attendant and now is working full-time as a veterinary assistant. She will be starting school to become a Veterinary Technician in the near future. In her spare time she enjoys photography, camping, fishing and spending time with her family. She has a dog named Slick that was rescued as a puppy in Detroit.